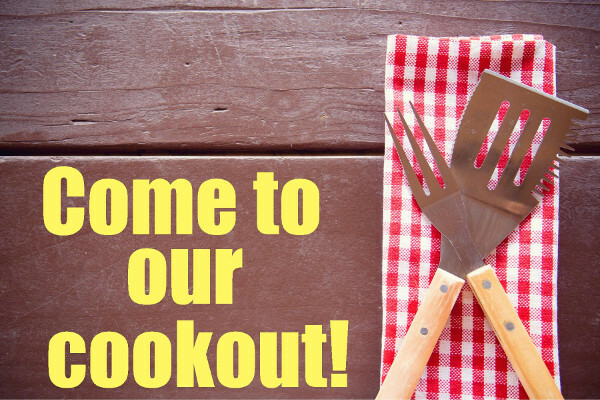 Students and their families are invited to a family cook- out to celebrate a new year of ministry! Please bring a dish to share. Burger/hot dogs will be provided. Parents and siblings are encouraged to attend since this is a youth family event. New youth students and their families are also encouraged to attend!